Software developed to help radiologists identify a woman’s future risk of breast cancer is now being utilized for breast imaging by the radiologists at Lake Medical Imaging. This follows a large case-control study to assess the efficacy and performance of software that calculates breast density, conducted by a multi-institutional team of researchers led by Dr. Karla Kerlikowske of the University of California, San Francisco. Results of the study, reported in the May 1 issue of the Annals of Internal Medicine, concluded that, although automated and clinical breast density assessment methods yield comparable results for predicting the risk of cancer detected in subsequent mammography screening, automated measures are less subjective and more reproducible. According to Dr. Kerlikowske, breast density contributes to the development of 30% of breast cancers and is one of the strongest risk factors for breast cancer. 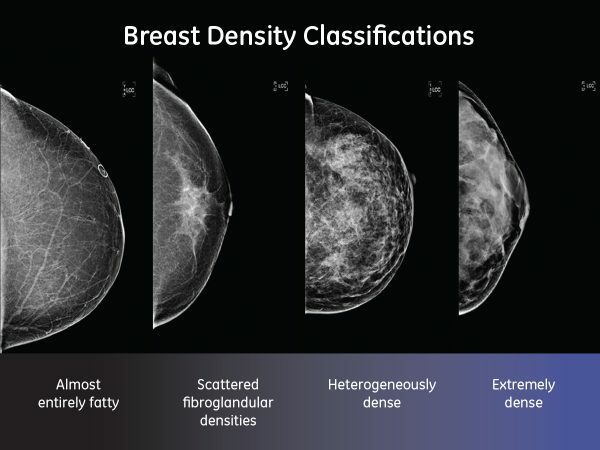 Accurate reporting of breast density may guide screening frequency and can lead to recommendations for supplemental imaging beyond screening mammography.